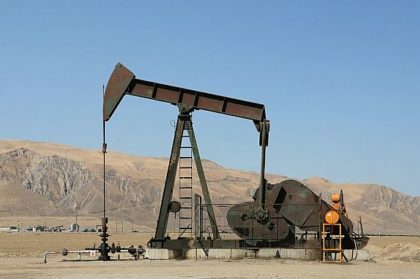 Egypt is expecting foreign investment in the oil and gas sector to reach about $10 billion in the 2018/19 fiscal year, Petroleum Minister Tarek El Molla said. According to Molla, Egypt expects foreign investments to total the same amount for the current fiscal year, marking a 25 percent increase from the previous year. Last year investments came mainly from major gas projects in the Mediterranean. The North African nation aims to increase its gas production from the newly discovered fields, which include the mammoth Zohr asset discovered by Italy’s Eni in 2015. Earlier this year, British Petroleum announced an investment of over $1 billion in the country. Cairo has pledged to eliminate arrears owed to foreign oil companies by the end of June 2019 and not to accumulate more, part of its drive to draw new foreign investment to the energy sector. The country also hopes to stop importing foreign oil and gas entirely by 2019, according to Reuters. Egypt is one of the few oil-producing countries in the Middle East that is not a member of OPEC because it is still a net importer of oil. The country has not ruled out joining the oil-producing group in the future.